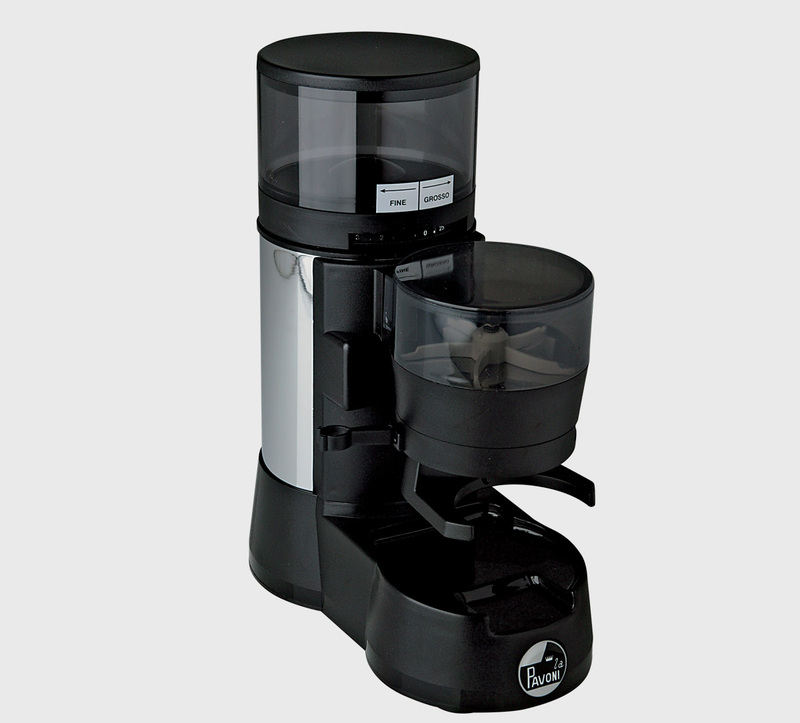 Probar model is equipped with two separate independent power units: one useful for coffee and hot water and the other for steam. 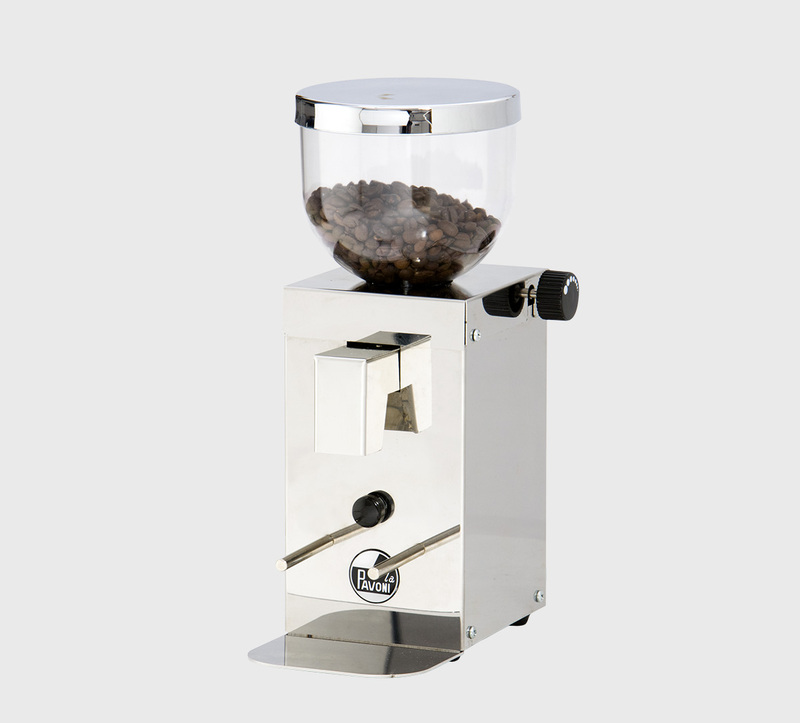 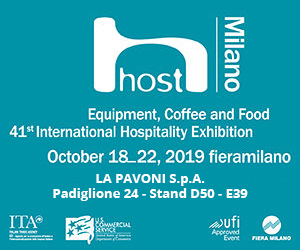 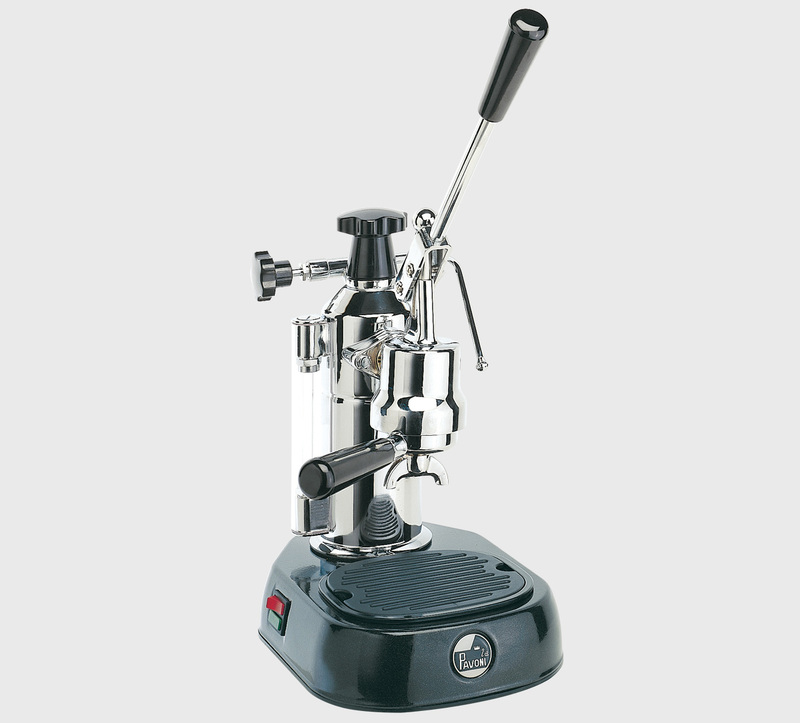 The Power unit is composed from the boiler and the vibrating pump The 2 Power units allow the user to set the tempertaure of coffee and of steam independently. 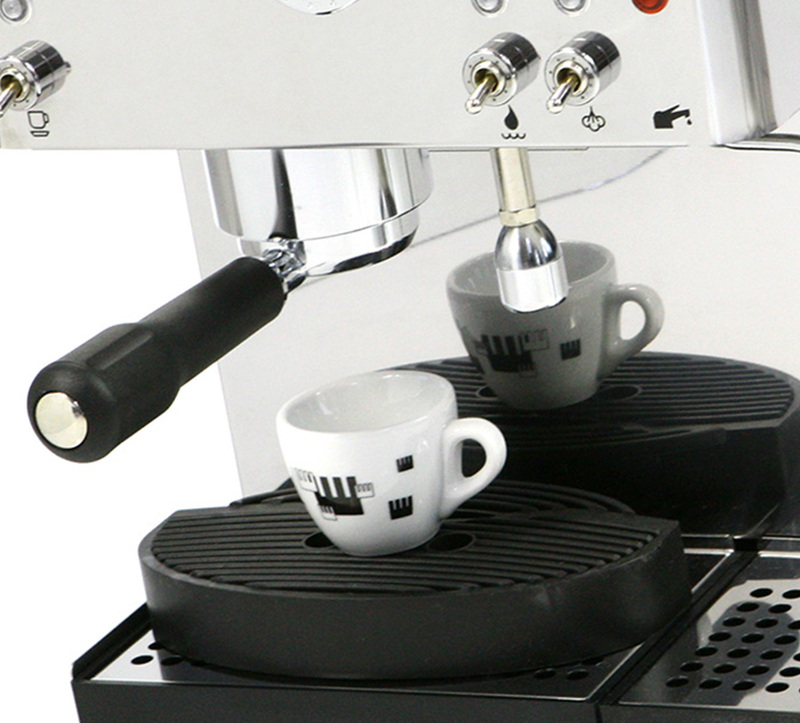 The 2 Power units can operate at the same time. 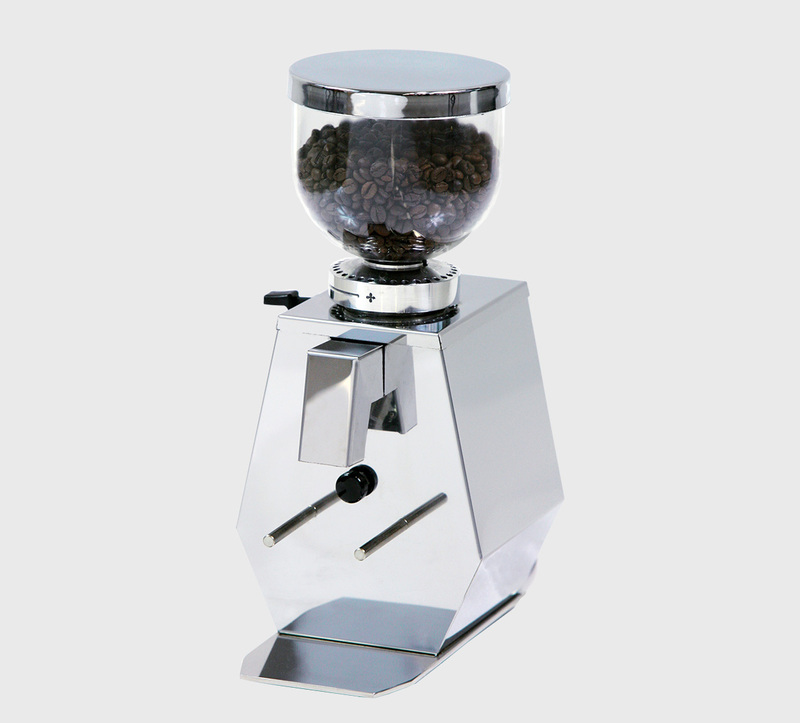 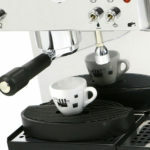 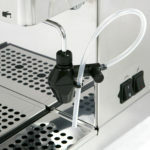 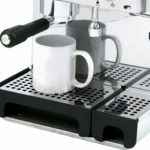 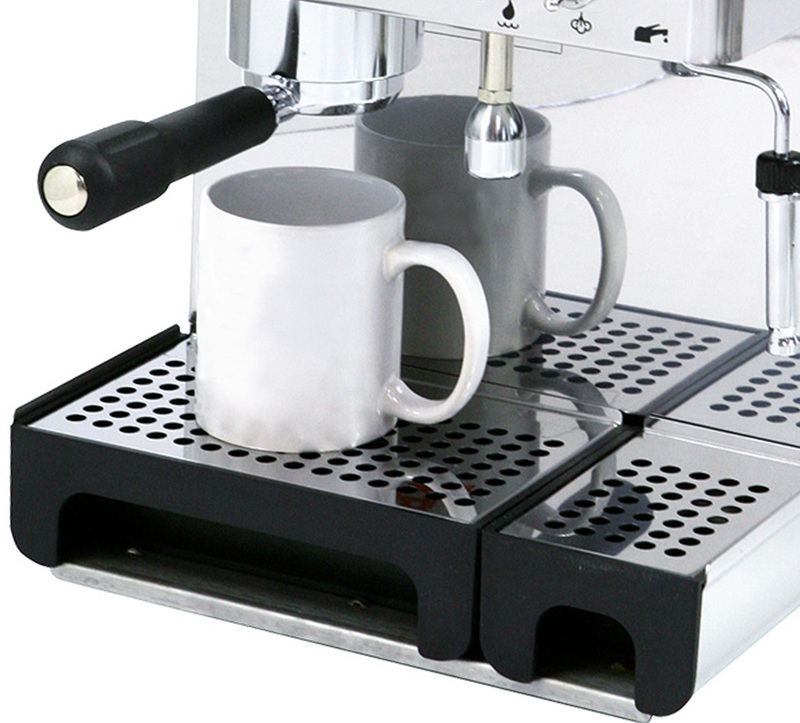 The coffee unit is conceived to brew espresso continuosly and to produce hot water. 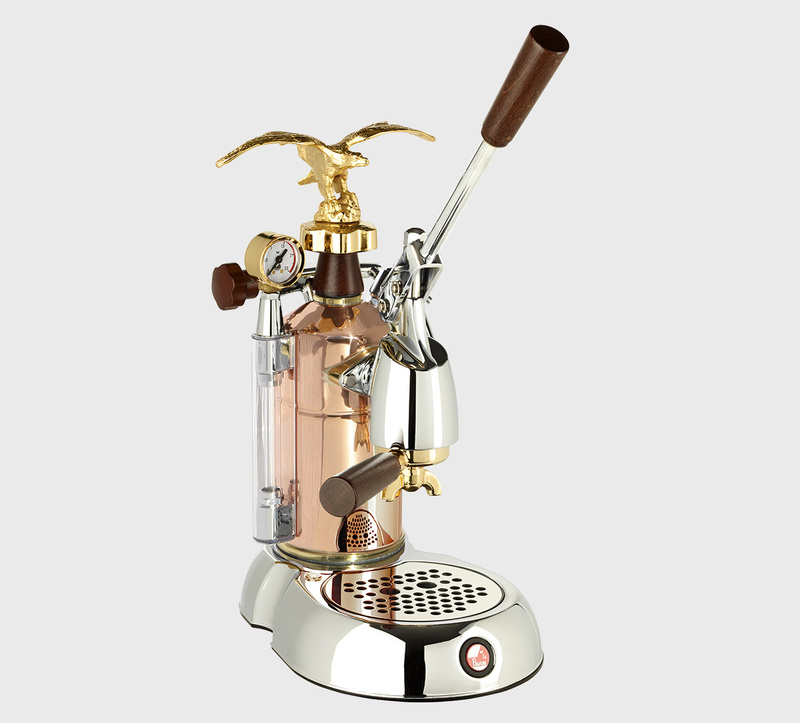 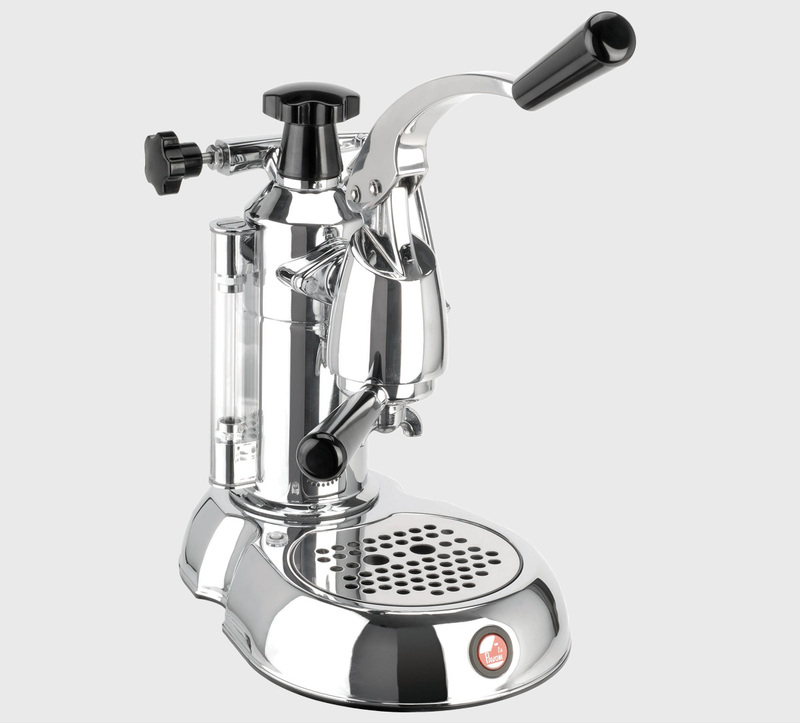 The steam unit is provided with interchangeable steam tap with cappuccino automatic and allows the continuous steam brewing. 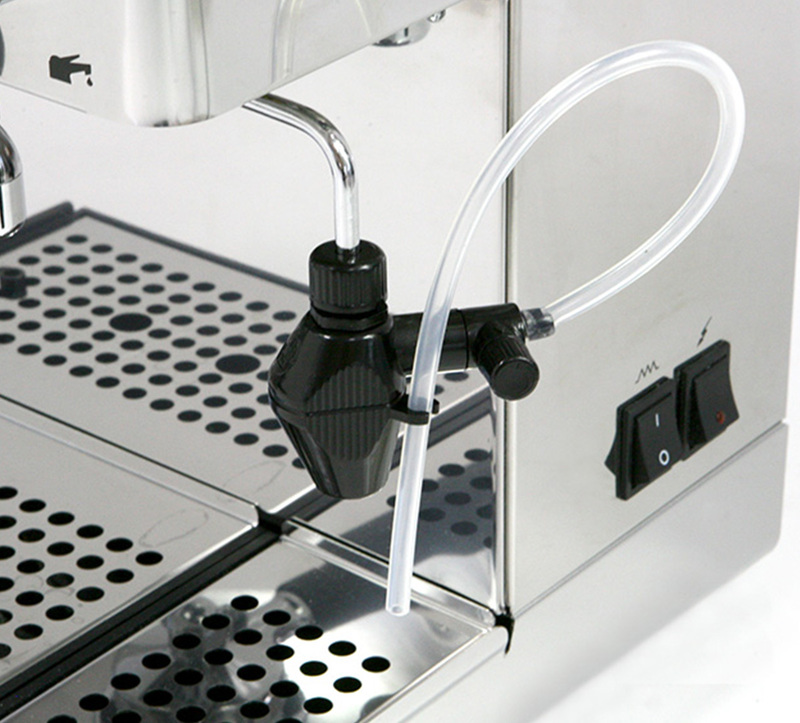 Water tank level control and authomatic heating element stoppage for water lack. 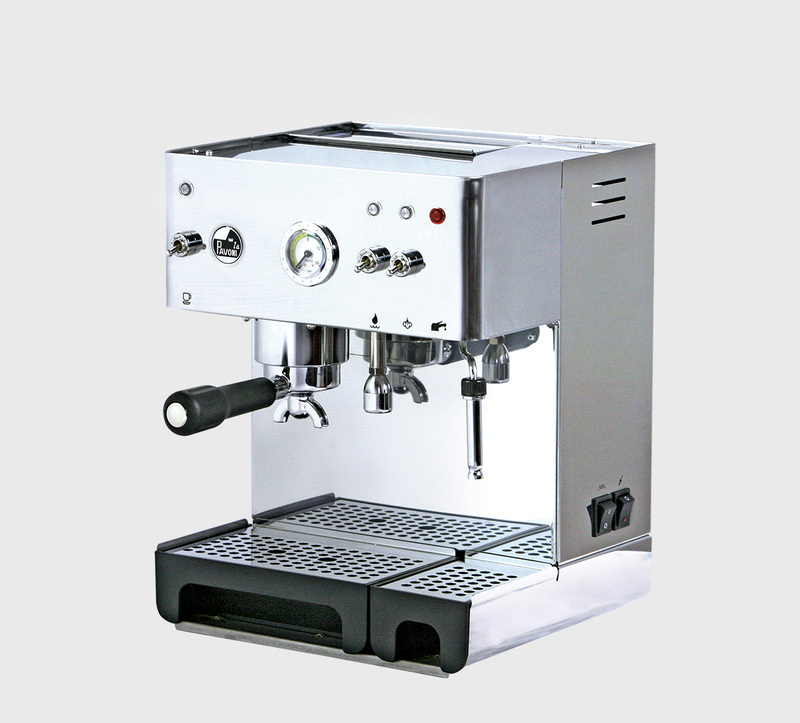 Electronic automatic steam boiler level.